We’re quite excited to announce that MiscDotGeek is co-sponsoring Builders Fest 2018! What, you haven’t heard about Builders Fest 2018? The first annual Builders Fest is going to be at the Lakeway Amateur Radio Club’s 26th Annual Morristown HAMFEST, Saturday, January 6th, 2018. The Builders Fest is the brainchild of Craig Thibodeaux, KM4YEC. Craig has partnered with a local Radio Shack whose franchise owner is focused on bringing back the core values of the Radio Shack of days gone by. They’re offering Licensing classes, soldering classes and more. They along with a few others, are sponsoring the Builders Fest 2018. What will you see at the Builders Fest? On the speakers list is Jack Purdum, W8TEE. He’ll be bringing along a certain SSB QRP transceiver, but more on that in a moment. Be sure to scroll down to find out more! Randell Curtis WB5YYM will be displaying some of his epic builds. He’s known for the gorgeous hand built cases which hold equally excellent equipment. His BITX40 and and 49er builds are as functional as they are great looking. Also at the fest will be his dual IFR-510 amplifier. You’ll be bound to come away with ideas and inspiration for your next build, whether it be from scratch or from a kit- or in Randell’s case- both! 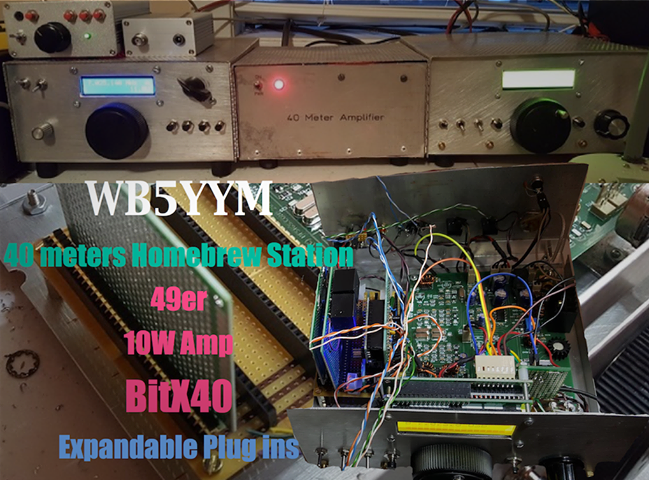 Craig Thibodeaux KM4YEC will be displaying his BITX40 build as well, and you’ll get a chance to see a great portable configuration suitable for just about any setting. 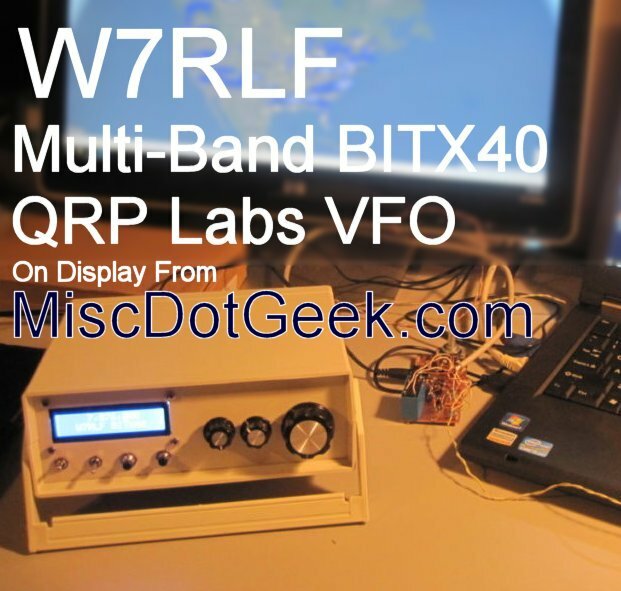 Of course I’ll be there in spirit, as the Multi-Band BITX40 will be on display along with the QRP Labs goodies that make the conversion possible. You’ll get to see all the bad soldering, battle scars and hot glue that holds this thing together. Trust me, if I can do it, anyone can do it. Come check it out! Along with these builds will be a mover and shaker in the Ham Radio community, Jack Purdum W8TEE! 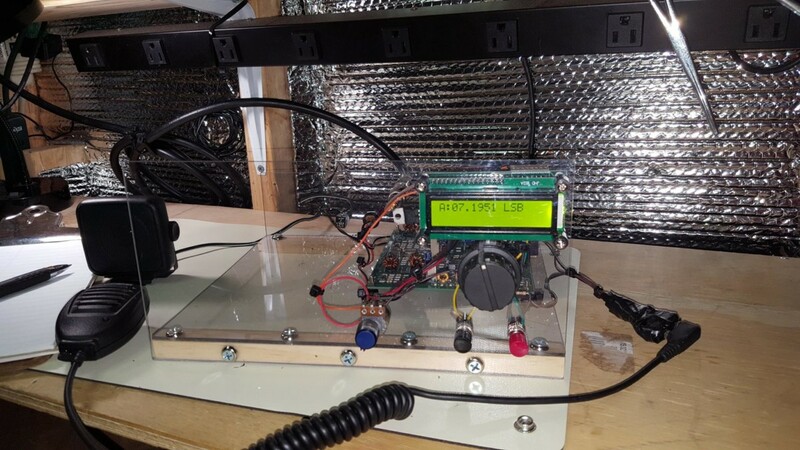 He’ll be presenting a talk, and will autograph ‘Arduino Projects for Amateur Radio’ and his other books, magazine articles, 49er project from QST in 2016, and his Antenna Analyzer in Nov QST 2017, and others. 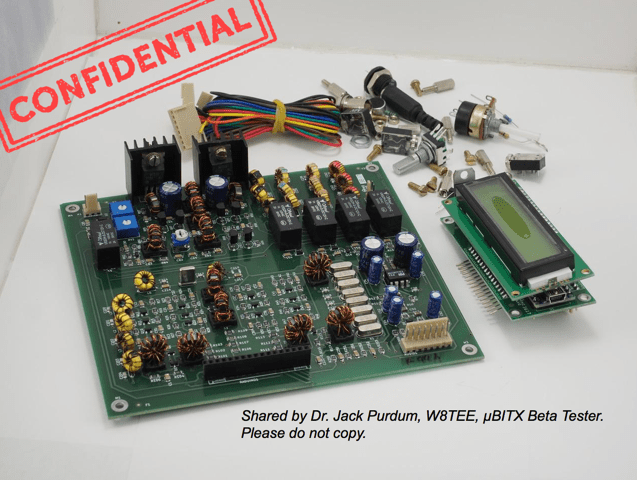 He’s also brought along a special treat for the QRP/Builder community- the highly anticipated hfsigs.com uBITX kit! This thing isn’t even out yet, but he’s managed to get his hands one one just the same. Rumor has it that you’ll be able to see the uBITX in action. Many thanks to the sponsors and co-sponsors of the Builders Fest. You’ll have a blast if you can attend, and there are bound to be some QRP related door prizes- a BITX40, and perhaps some QRP accessories? We’ll see! Check out http://www.morristownhamfest.com/ for all the details and schedules. 73!